Creativity is intelligence having fun - Albert Einstein. Recent work below. We are so thankful for great clients! 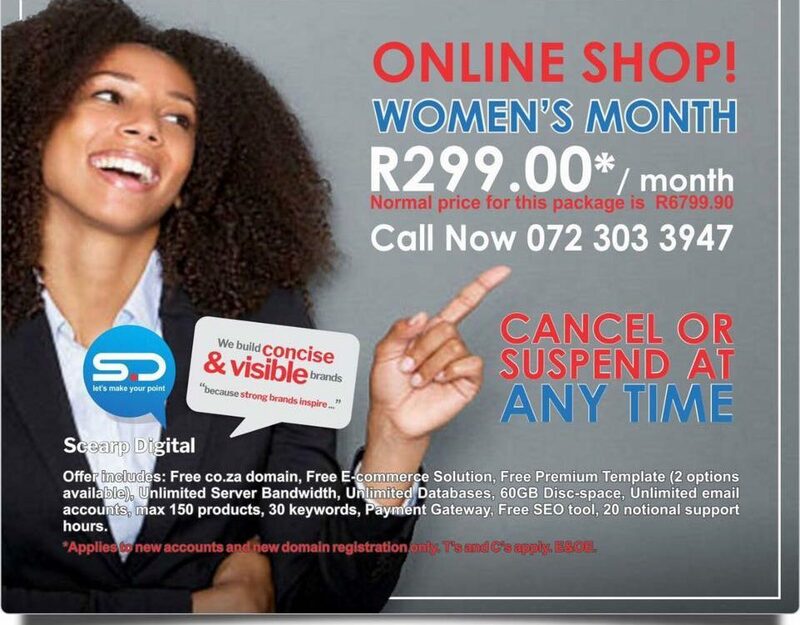 Women’s month – Online Shop promotion. 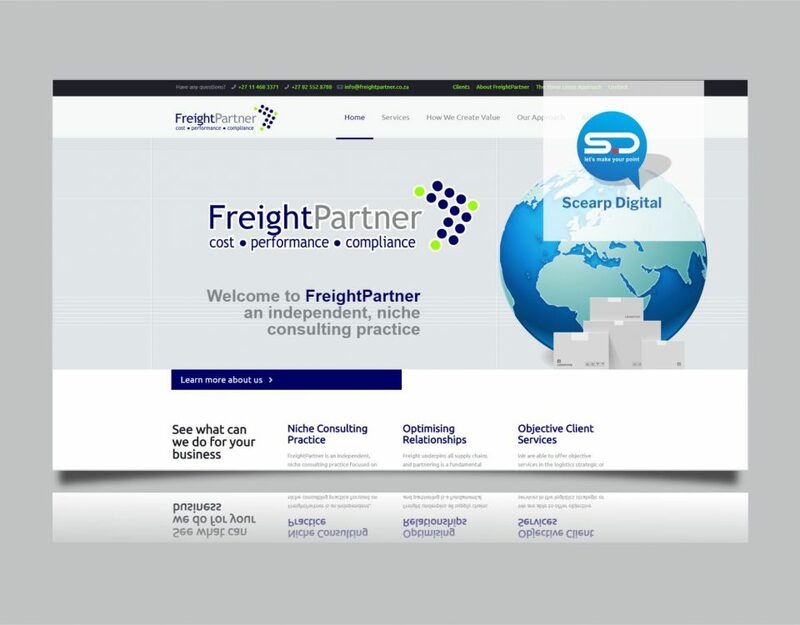 Scearp Digital, Linley in particular, were diligent in getting to know our company and in gaining a clear understanding of who we are and what we wanted our clients to know about us. 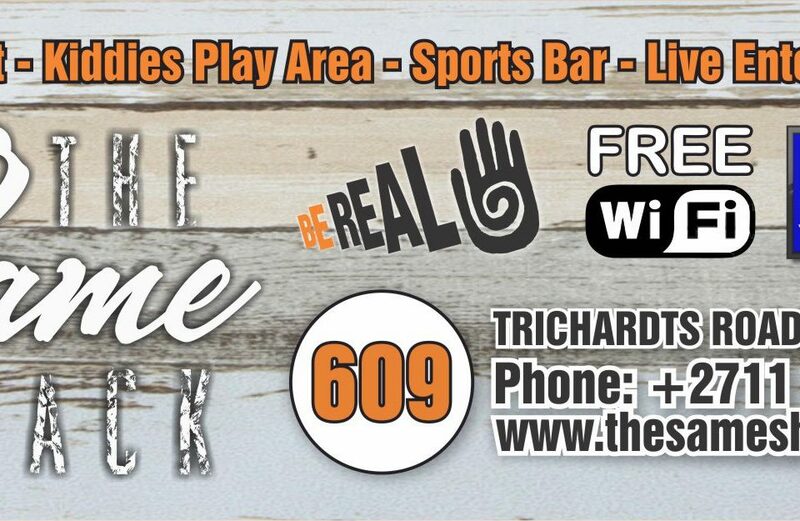 They applied their creative magic right from the get go, and currently manage our online brand and print requirements professionally and well within our budget at every turn. ...know how to get the job done..
"Can do” should be their motto. Creative and talented, these guys make sure that every detail is attended to so that our brand reputation is not compromised. 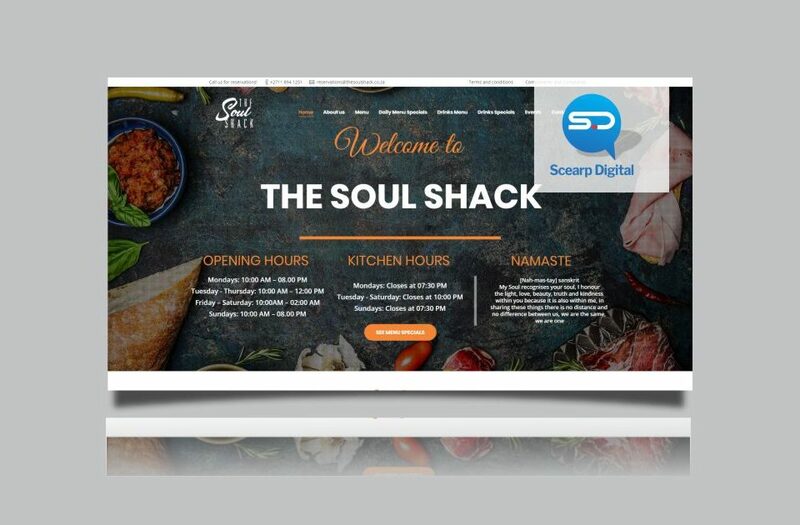 These guys at Scearp Digital know how to get the job done… exceeding our expectations every step of the way. 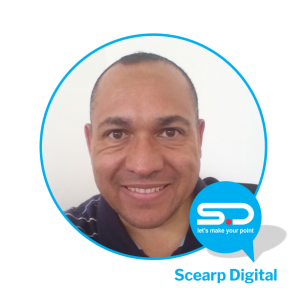 I know that any work Scearp Digital do for me will always be an accurate reflection of my company. A joy to work with and nothing is ever too much to deliver. Quick turn-around is an understatement when it comes to them. Thanks Linley, my brand is in good hands. 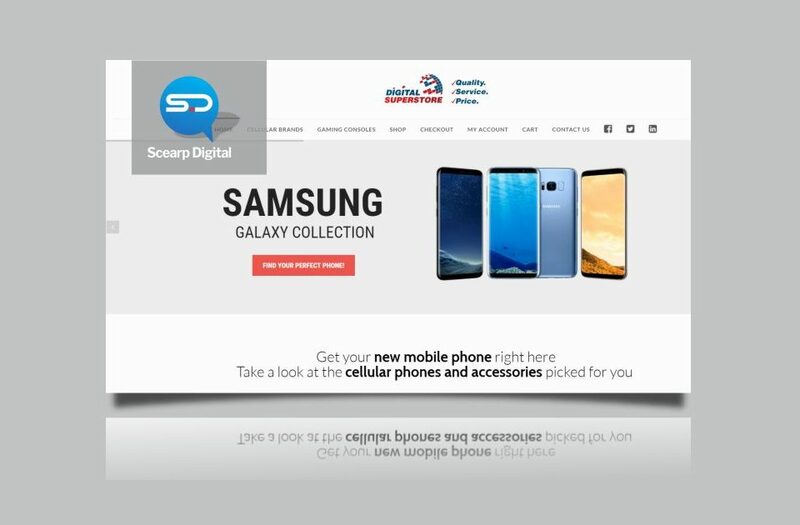 Scearp Digital’s work is always top-notch not only in what the public sees but in every business document we generate. 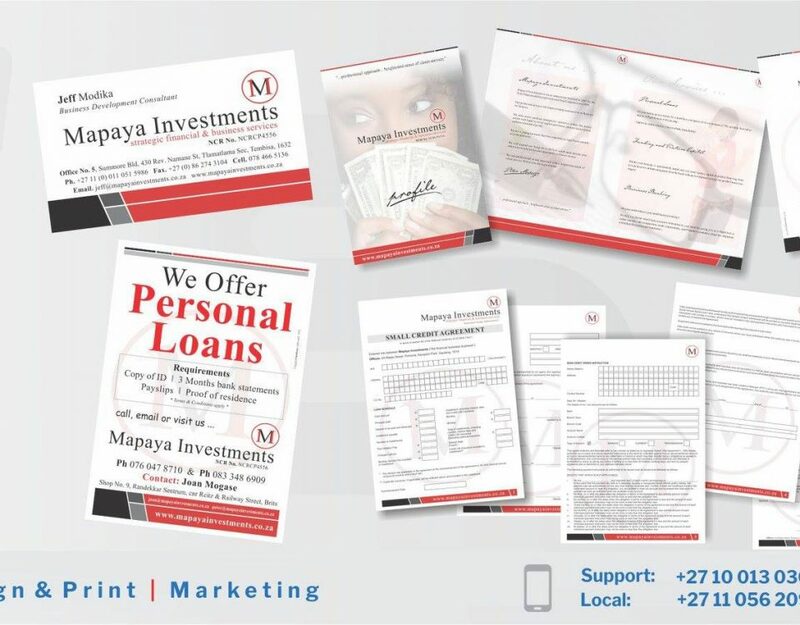 We now have a consistent brand and are continually complimented on our corporate collateral. Paying attention to detail, their ability to ask the right questions, and then to listen, are my favourite things about Scearp Digital. My brand is more visible and my message is clearer than it was before. Your website is by far your #1 marketing asset. It is usually the first contact new clients have with you well before your first meeting. So, let's help you make your point so that your clients are clear about your business offering and about what your brand stands for. Nothing is more important to us than why we do what we do. 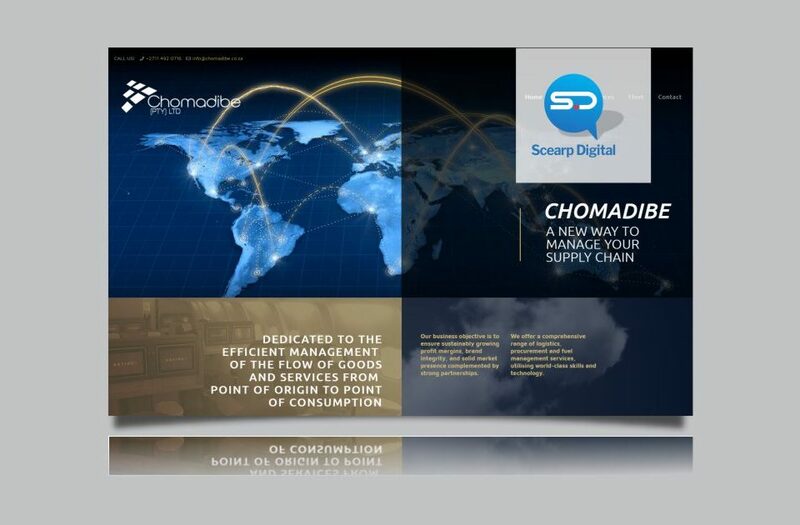 We absolutely enjoy using our technical skill sets to create valuable digital solutions that achieve the intended goal. When this happens you see progress in your business and we see happy clients. How long it takes to achieve this is entirely up to you from a budget, effort, and time availability point of view. That is why a project plan is mapped out before we start work to keep within budget and not to waste your time or ours. 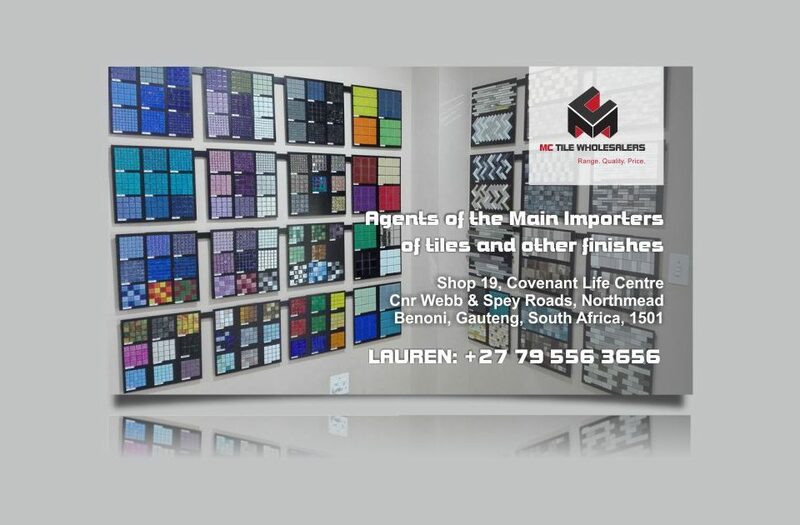 We learn from you about what your brand respresents and then help you deliver on the brand promises regardless of whether your brand is young or established. Our brand development process cuts across all aspects of your supply chain leaving you with a comprehensive brand identity that can rise to any occasion. A successful brand is understood and embraced throughout your business starting at the top. As mentioned in our header above, your website is by far your #1 marketing asset. It is usually the first contact new clients have with you. These two facts are so important that we thought it prudent to repeat them. So, let's help you make your point so that your clients are clear about your business offering and about what your brand stands for. We help you to use you website to differentiate your brand and business offering from the run of the mill out there. Once your brand identity is more visible & concise, we start work on your online presence. Being the gatekeeper of your brand identity, your website must reflect your brand values. We help to achieve this by taking care of the touch point graphics and the language style of the info you share. Everything gets a makeover so that you are not left embarrased or compromised in any way.